Hey guys. Am I the only one who thinks that September flew by too fast? Another busy month has led to my portfolio seeing very little buying activity which may not be a bad thing given the highs that the market has been seeing lately. The best thing to happen all month is celebrating the fact that I reached the $100 of dividend income in a single month milestone. I have had my eye on this milestone for a while so it feels great to finally reach it. I guess next I will have to set my new target to $250 in a single month. 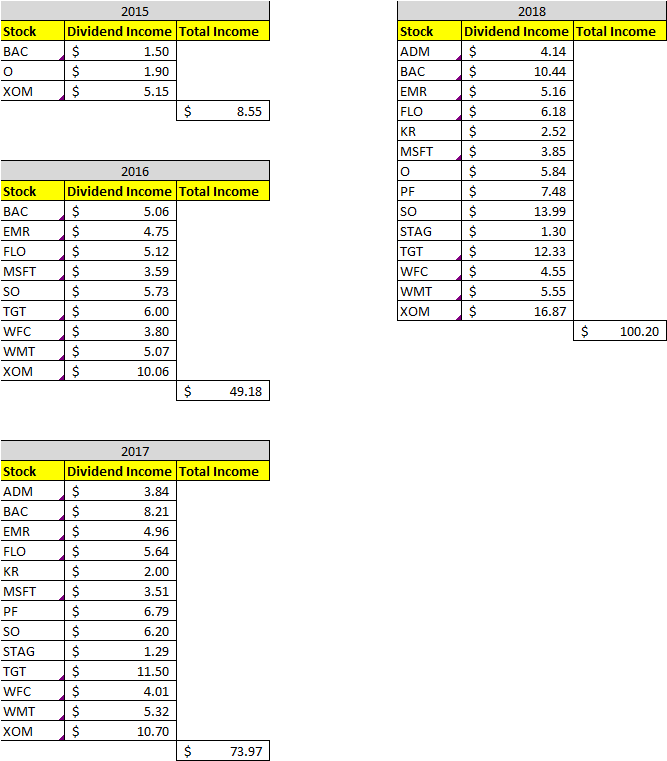 The portfolio had no new purchases but received a lot of dividend income. Let’s take a look at how the portfolio did during the month of September. No new additions. It is not for the lack of trying. There were a couple of companies that I looked into but I wasn’t able to pull the trigger yet. Hopefully I will be able to post a new buying article soon. The last month of the quarter has continued to grow amazingly. It has grown so well that it has finally reached the $100 milestone. 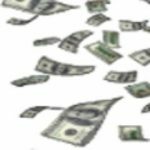 September was the last month of Q3 and accounted for $100.20 of my 2018 Dividend Income. In total during 2018, I have earned $514.07 in dividend income! That is 51.4% of my 2018 goal. 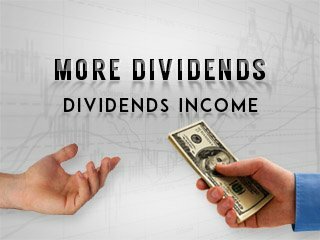 Year over year, I saw a 35% increase in dividends earned during the month of September. Let’s take a look at the year over year comparison. With no new additions to the portfolio we can assume that all changes in allocation are only due to market fluctuations. 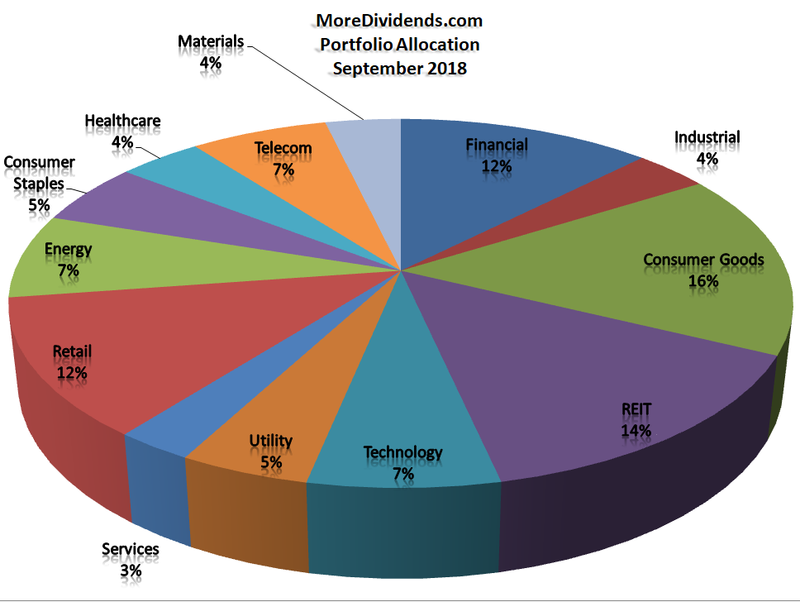 So let’s take a look at what the current portfolio allocation looks like. 3 Best Dividend ETFs And Why They Are The Best? POW! NEW RECORD MONTH!!! That says it all. Finally reaching my $100 milestone feels great. I’m excited to reach more milestones as my portfolio continues to grow. 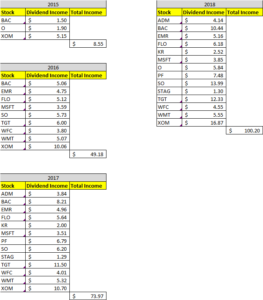 Other than that this month was a great example of a dividend portfolio doing it’s job. While I have been busy in life my portfolio continues to work for me. I am really looking forward to see what the next couple of months have in store for the market and hopefully I will be able to find some great opportunities to buy more stock. I love the charts you use here. Simple (not always easy) and so clear! Also the progress is glamorous, that must feel good. I do hope you could do some nice shopping while the market was in our favor. Good luck for October and chapeau! Thanks Doug. Yeah, I am looking forward to reaching $200 next. Thanks for stopping by!